CycleTrader.com, the nation’s leading powersports marketplace and a division of Dominion Enterprises, will soon launch Fast Deals, offering consumers at least 50% off motorcycle parts, gear and accessories. Motorcycle enthusiasts who register will start receiving weekly email deals in early November. Fast Deals will be emailed to each registered user’s inbox and will be available for purchase for seven days. Motorcycle owners who sign up now will be one of the first groups to receive CycleTrader’s Fast Deals, powered by Sold.com e-commerce solutions. Merchants interested in advertising their deals should contact scott(dot)volmer(at)cycletrader(dot)com or call (866) 476-3022. About CycleTrader.com Cycle Trader is the leading powersports marketplace connecting buyers and sellers to new and used motorcycles, ATVs, PWCs, and snowmobiles. With more than 160,000 vehicles available, Cycle Trader offers the widest selection of powersports vehicles online. 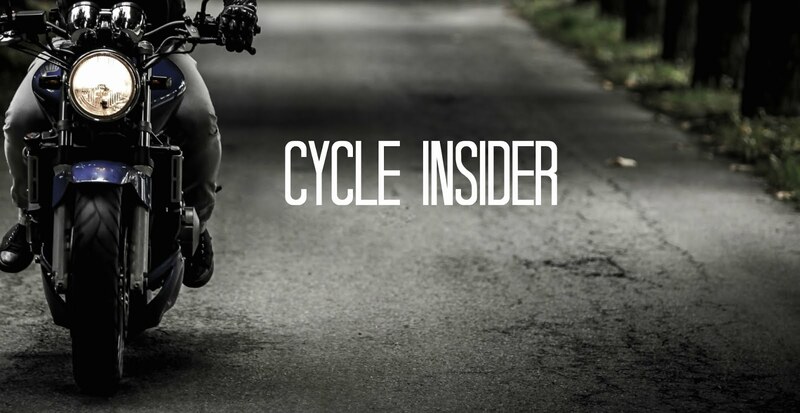 Visithttp://CycleTrader.com. About Sold.com Sold.com is a daily coupon service that provides exceptional, discounts to consumers on exciting products and services. For customers, Sold.com provides a way to save money while finding, exploring and taking advantage of new opportunities. For merchants, Sold.com is strategic way to increase brand awareness and market share through structured deals that attract new customers and build volume through repeat business. For additional information, visit http://sold.com. About Dominion Powersports Solutions Dominion Powersports Solutions, headquartered in Norfolk, VA, is a leading network of world-class business solutions for powersports dealers. Dominion Powersports Solutions’ products include CycleTrader.com, the nation’s leading marketplace for new and used motorcycles; PowerSports Network, the leader in web, e-commerce and mobile solutions for dealerships; Traffic Log Pro, a web-based lead management system; ZiiOS, a cloud dealer management system; and Dominion Insights, a business analytics tool for dealerships and manufacturers.